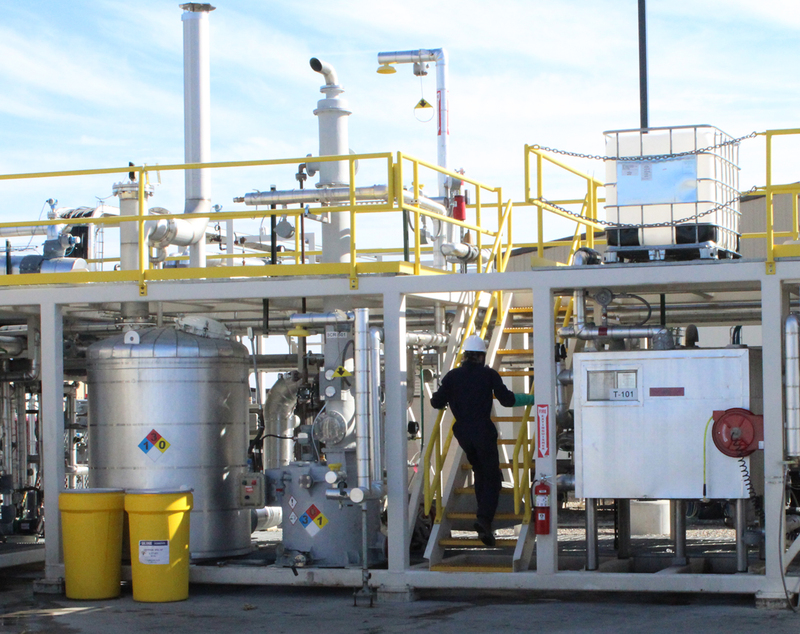 The June issue of CEP magazine includes the Bio-Polymer Processing Facility story. 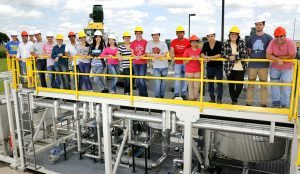 Iowa State University’s Bio-Polymer Processing Facility, which involves research by Department of Chemical and Biological Engineering educators and students, has received worldwide news coverage in a recent article published by CEP magazine, a publication of the American Institute of Chemical Engineers (AIChE). 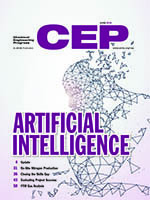 CEP is AIChE’s flagship magazine and reaches more than 30,000 readers globally. 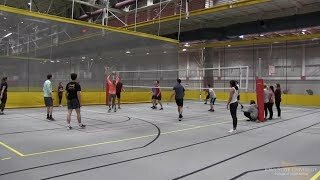 “Catalyzing Commercialization: A New Generation of Bio-Based Adhesives from Bioadvantaged Monomers,” in the June, 2018 edition of CEP, describes the work being done at the facility by Iowa State and other researchers in the area of bioadvantaged polymers and a wide variety of applications where they may be used. 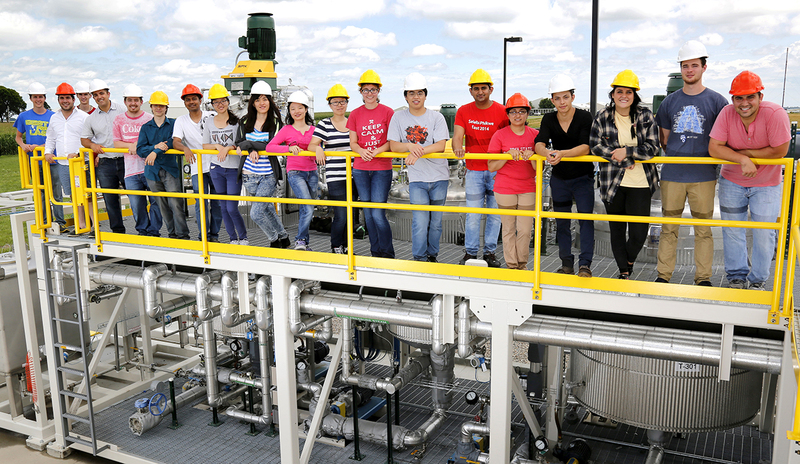 The Bio-Polymer Processing facility is changing the way many products are developed and produced, as is discussed in the story. 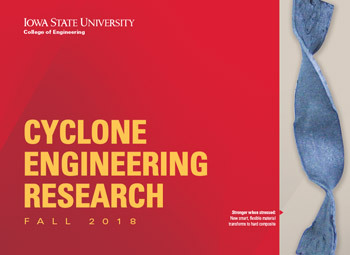 Among many other subjects, the article discusses how the Iowa State research team is working with other entities, including the Iowa Soybean Association, the U.S. Department of Agriculture and ten companies to evaluate soybean- and glycerine-based bio-polymers to be used as waterborne glues and pressure-sensitive adhesives – which includes scale-up efforts with a goal of generating hundreds of pounds of adhesive in the next few months; and work to produce full-scale wood panels for evaluation by major wood composite manufactures. The article also discusses using a bio-inspired polymer instead of one that is chemically-produced that improves the quality of asphalts. The research will impact future production of adhesives, pavement products and much more. The Bio-Polymer Processing Facility, located in Iowa State University’s BioCentury Research Farm, was spearheaded by Department of Chemical and Biological Engineering professor Eric Cochran and Department of Civil, Construction and Environmental Engineering Gerald and Audrey Olson Professor R. Christopher Williams. 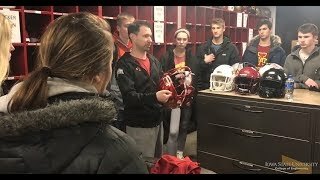 It was commissioned in 2015 and saw its first successful production run of products in 2017. The facility is a one-ton per day biopolymer producing facility. It carries the benefit of “de-risking” the technology for companies that may be interested in producing large quantities of biopolymers.